UNITED NATIONS, Oct 19 (APP): With a price drop to below $1 a dose, United Nations Children’s Fund has successfully secured a five-in-one vaccine for children at half the price the agency currently pays, which will allow it to buy 450 million doses for 80 countries over the next three years, according to a UNICEF press release. Since 2001, a strong collaboration between the Gavi Alliance Partners, which includes UNICEF, the Bill & Melinda Gates Foundation, and the World Health Organization (WHO), has generated great success, it said. Pentavalent will now be available for about $0.84 a dosage, a price that is also available to governments that self-finance the procurement. The new pricing is expected to generate more than $366 million in savings for donors and governments. procurement headquarters, as many as 90 per cent of children under the age of five who die from vaccine-preventable diseases are currently living in countries where donors are no longer fully funding vaccination supplies. “For the most vulnerable children in the world, pricing can make a difference between life and death,” she stated in a statement. Dr. Seth Berkley, CEO of Gavi, says that the organization estimates that about 5.7 million deaths will be avoided between 2011 and 2020, thanks to the pentavalent vaccine. “The market for five-in-one vaccines is now a lot healthier than it was just a few years ago thanks to our collective efforts to grow a base of vaccine supplies,” he said. He reaffirmed the organization’s commitment to improving vaccine markets in order to â€œensure immunization investments and efforts are sustainable for all. According to UNICEF, milestones such as these demonstrate the power of collaborative engagement to make vast improvements to children’s health. Between 2001 and 2015, UNICEF’s supply of pentavalent increased from 14.5 million to more than 235 million doses, due to an increase in demand from Gavi-supported countries. By carefully monitoring supply and demand in vaccine markets and engaging in consultations with vaccine manufacturers, experts have been able to determine how to maintain sufficient production levels and efficiencies of scale. The statement issued by UNICEF also acknowledged that broadening the supplier bases reduces a risk of supply shortages and other market constraints. The collaboration between UNICEF, Gavi, and the Bill & Melinda Gates Foundation led to higher levels of donor funding, multi-year supplier contracts, better demand forecasts, and special contract terms that grew the pentavalent supplier base from one to six over the past 15 years. Prices have dropped as a result. 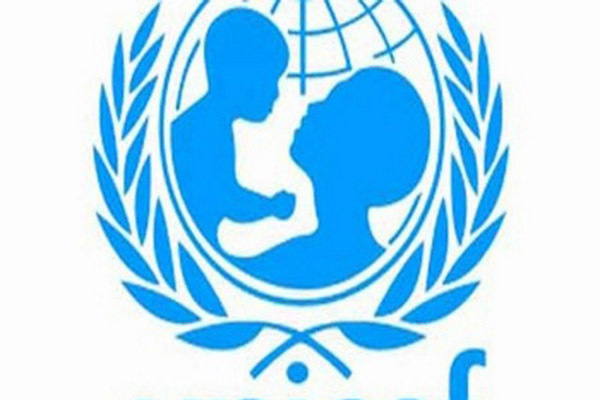 Competition continues to grow as additional manufacturers become interested in supplying vaccinations to UNICEF. Since 2011, the organization has made available the prices of all of its vaccines, allowing manufacturers to see what their competitors charge; this in turn has brought about better offers. As of 2016, the price for donor-funded and government self-funding pentavalent vaccines was an average of $1.65 a dose. This year, UNICEF launched a phased approach to tendering, thanks to the competitive market and excess supply. First, the organization invited suppliers to submit a price proposal. After accepting the most competitive bids, it then launched a second request, which brought about improvements to the initial offers. This process allowed UNICEF to secure the current price of $0.84 a dose, the lowest ever pricing, while at the same time maintaining a healthy market supply over the long-term.